A few videographers from our team spent some time in Fargo, North Dakota last fall shooting a short film, and it has been accepted to the Dakota Film Festival in Bismarck! 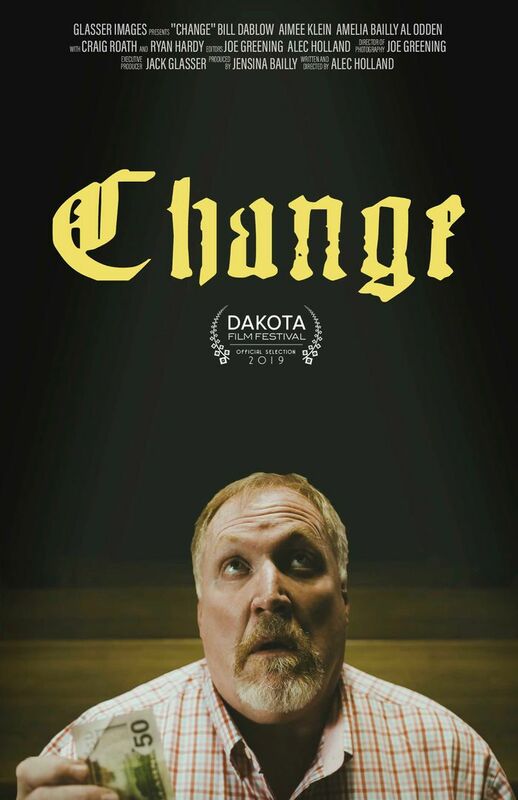 Bismarck friends, come check out Change on Friday night, April 5th 2019. Films start at 7:00pm, doors open at 6:00pm. Tickets are available for purchase prior at the Dakota Film Festival website or at the door. Find more info at the Facebook event HERE. Need a videographer?! Contact us to chat more about videos!